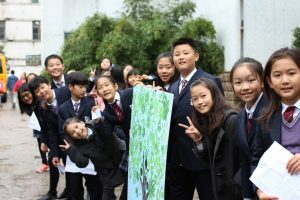 This November 21, 2018, some members of student council, their parents, and three Shangyin teachers had the amazing opportunity to visit Blue Sky School in Suzhou, a school for migrant children. 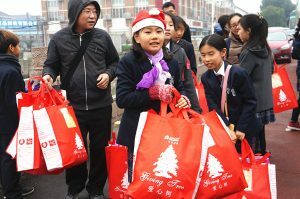 Our school community not only put smiles on the faces of 84 deserving children, we raised an impressive amount of donation money to help support the charity. 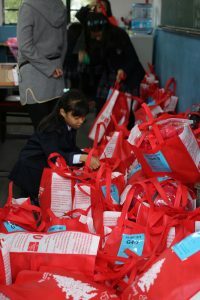 We would like to extend our gratitude to all the students, parents, and teachers for working together to help provide Blue Sky School with school supplies, warm clothing, books, and toys. 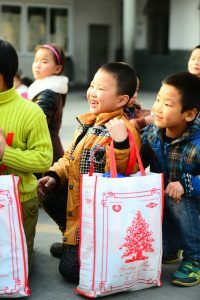 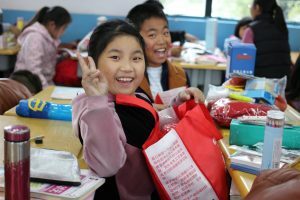 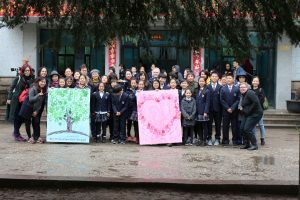 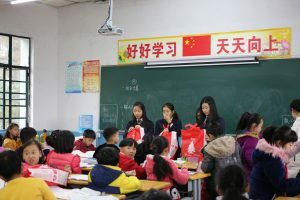 This year marks the fourth year Shangyin has partnered with The Giving Tree, a charity offered through the Shanghai Community Center.